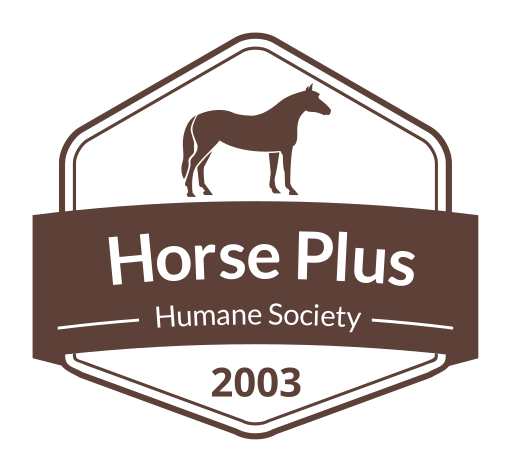 Our goal is to prevent abuse, needless suffering, and slaughter of horses, through auction rescue, owner surrender, and when necessary, seizure. We will help any other animal that is in need if we are able. We shelter, rehabilitate and adopt into loving homes hundreds of animals a year, mostly horses. We operate shelters across the United State. We are the nation’s largest open door shelter for horses.